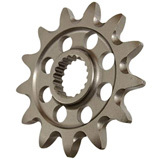 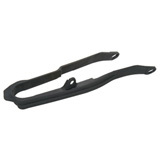 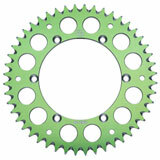 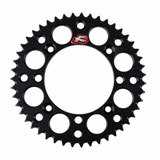 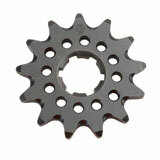 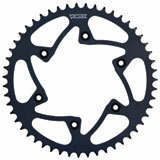 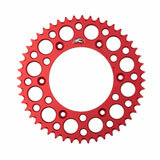 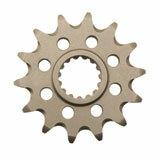 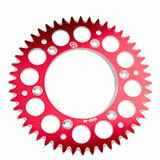 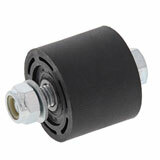 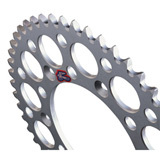 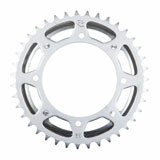 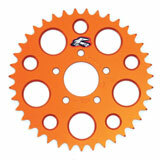 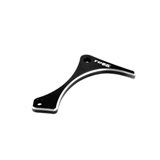 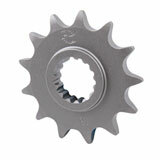 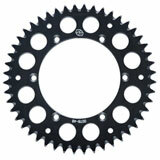 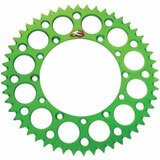 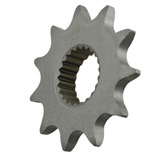 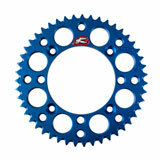 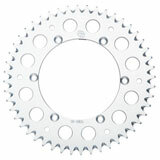 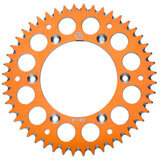 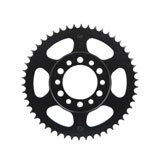 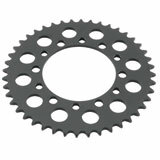 We carry a huge selection of off road sprockets and chains. 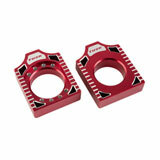 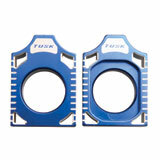 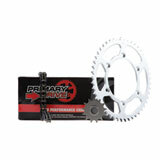 Powersport sprockets and chains from Primary Drive, Supersprox and Renthal for motocross and serious trail riding. 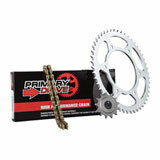 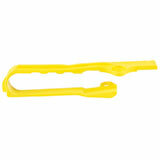 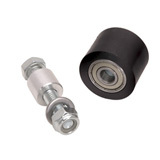 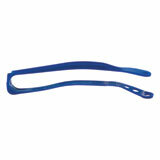 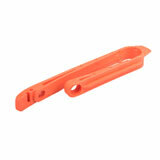 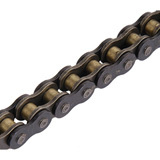 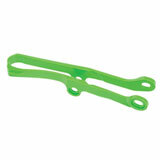 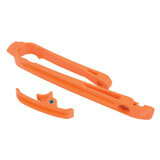 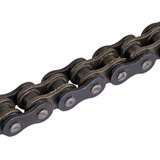 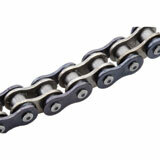 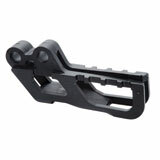 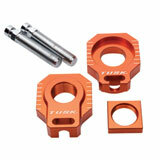 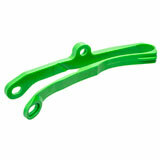 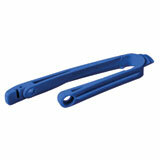 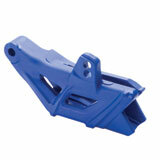 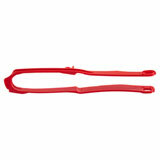 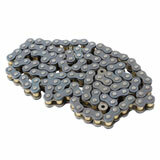 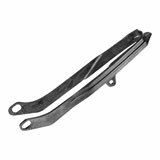 Great prices on the best x-ring chains, o-ring chains and standard chains from primary drive, RK, D.I.D and more. 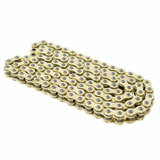 Good qaulity belt. 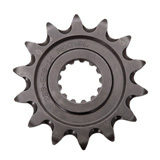 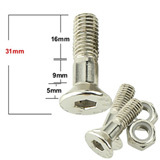 Good as factory. 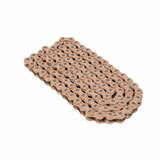 Def be the only belts I buy from now on. 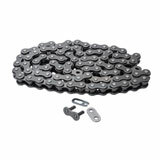 Can’t beat them for the price.